Facebook, now-a-days it is a common word that every one use. It is a place of Fan Pages, Groups, Chatting,etc. Facebook is the place, which acts as more informative by sharing and publishing variety of things. If you see the Facebook, the major updates are from the Fan Pages. Now I update Top 9 best Facebook pages 2014. 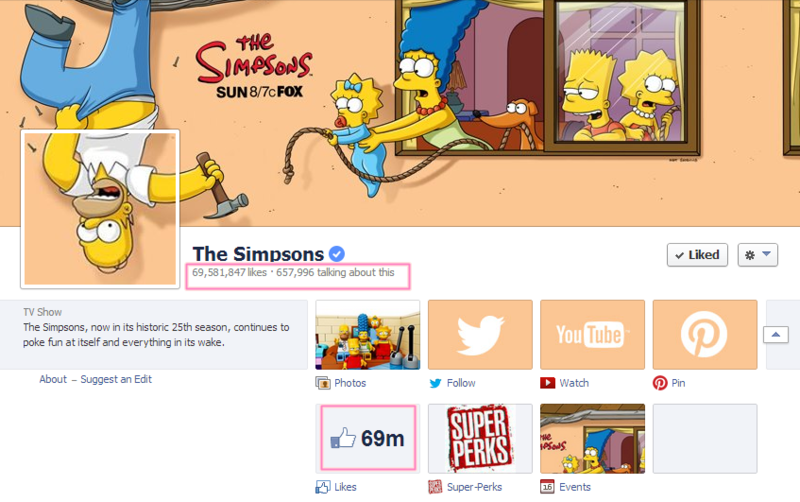 The Simpsons stood at Top 9th best Facebook Pages 2014 among all other. Joined Facebook on June 9, 2008. It acquired almost 69m likes. Exactly it has 69,581,847 likes and 657,996 are talking about this. Daily growth likes are +27,622 and weekly growth is about +250,719. 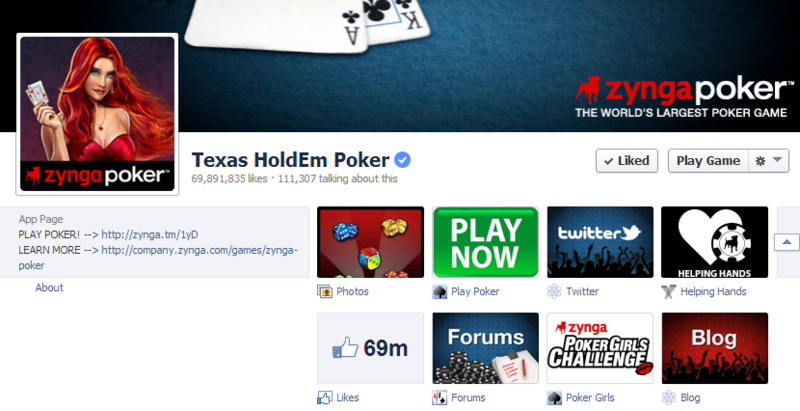 Texas HoldEm Poker stood at Top 8th best Facebook Pages 2014 . Founded on July 4th, 2004. It acquired almost 69m likes. Exactly it has 69,891,835 likes and 111,307 are talking about this. Daily growth/decrement likes are -4,590 and weekly growth/decrement is about –36,302. Shakira stood at Top 7th best Facebook Pages 2014. Founded on May 8, 1886. It acquired almost 77m likes. Exactly it has 77,661,795 likes and 2,282,355 are talking about this. Daily growth likes are +43,483 and weekly growth is about +407,582. 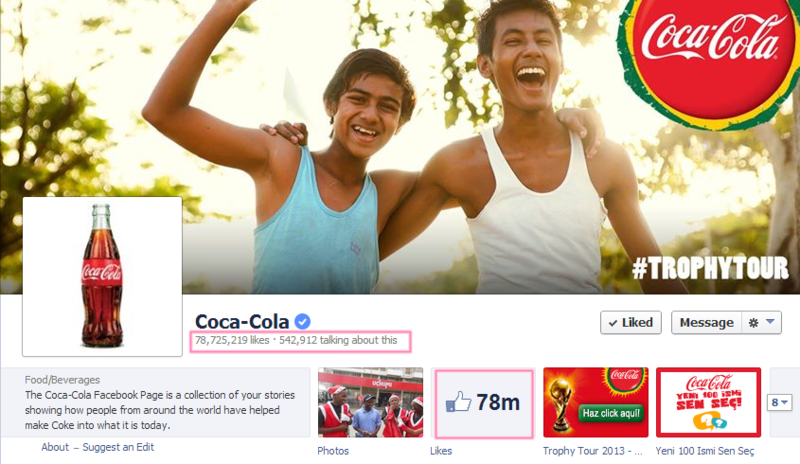 Coca-Cola stood at Top 6th best Facebook Pages 2014 among others. Founded on May 8, 1886. It acquired almost 78m likes. Exactly it has 78,725,219 likes and 542,912 are talking about this. Daily growth likes are +27,888 and weekly growth is about +203,749. Youtube stood at Top 5th best Facebook Pages 2014 among all the fan pages. Founded in 2005. It acquired almost 77m likes. Exactly it has 77,843,020 likes and 203,293 are talking about this. Daily growth likes are +5,298 and weekly growth is about +15,449. Eminem placed at Top 4th best Facebook Pages 2014 among all the fan pages. Joined Facebook in December 10,2008. It acquired almost 80m likes. Exactly it has 80,431,284 likes and 589,905 are talking about this. Daily growth likes are +26,333 and weekly growth is about +192,164. Rihanna stood at Top 3rd best Facebook Pages 2014. Joined on February 12, 2008 with 84m likes. Exactly it has 84,306,775 likes and 1,275,824 are talking about this. Daily growth likes are +27,192 and weekly growth is about +2,597,728. Facebook is a page which gives us about all the Facebook working,etc. Facebook stood at Top 2nd best Facebook Pages 2014 which is founded on February 4th, 2004 with 109m likes. Exactly it has 109,610,515 likes and 706,080 are talking about this. Daily growth likes are +13,323 and weekly growth is about +159,005. 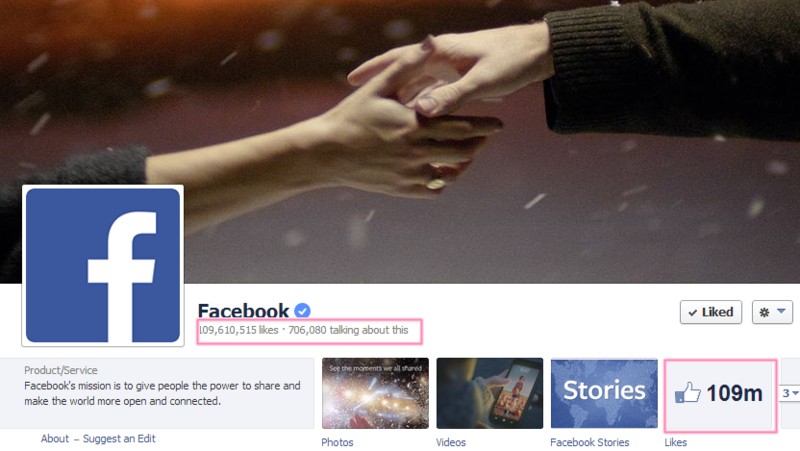 Facebook for Every Phone is the Top 1st best Facebook Pages 2014 which is founded on August 1st, 2011 with 371m Likes. Exactly it has 371,910,019 likes and 4,820,782 talking about this. Daily growth likes are about 516,156 and weekly growth is about +3,446,415. These are the Top 9 best Facebook Pages 2014 updated according to present stats of Facebook and insidefacebook.com website. If you have any queries among these pages let us know in your valuable comments. Thank you for having a look at our blog. Pleasure to have you here and thank you for giving us a positive sense to write some more good posts. I haven’t know that these arw top pages. Really a good content is been posted in this blog. Thank u for giving such a good information. Thank you for your positive response towards us. Definitely we will give our best.